We are delighted to welcome Marie to our team here at Gainfort Academy. 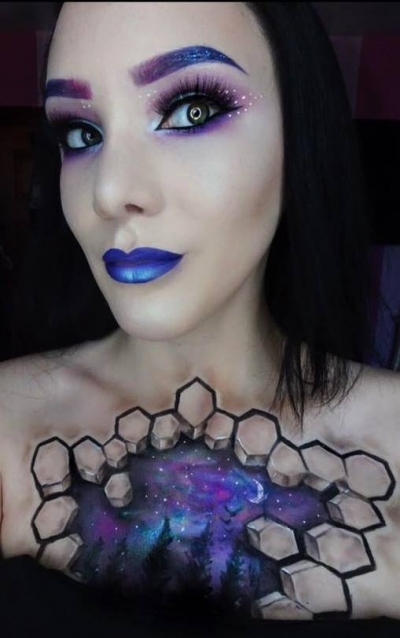 Marie is a trained Make Up Artist for Media, Bridal, TV and Beauty but her forte and main focus in Special FX, Bodypainting and Airbrushing. We’re so excited to announce she will be joining our panel of specialised Tutors in our Make Up Department, she will be doing masterclasses in advanced Make Up Artistry, with a special focus on special FX for our Fashion Theatre and Media Make Up Course this coming September!!! Over the past 7 years Marie has had some fantastic opportunities and experiences working as a Freelance MUA. She has worked with musicians on tour as their personal MUA, she has also worked on various Magazines all over Ireland and Los Angeles. As well as working on numerous independent movies, Marie worked as a head MUA for the Disney Channels hit TV Show ‘The Lodge’ which had almost 3 million views. After also delving into studying and working in design, this is where she learned techniques that she would later apply to Make Up Marie worked as an MUA for big names such as Red Tree Studios and Illamasqua cosmetics in Brown Thomas. Most recently Marie is now a Make Up Artist for Kat Von D, a celebrity American tattoo artist, model, musician, entrepreneur, and television personality who has created and launched her own Make Up line which is cruelty free and has also created and launched a Make Up line for Sephora. Marie has a distinct passion for teaching and also a wide variety of experience. 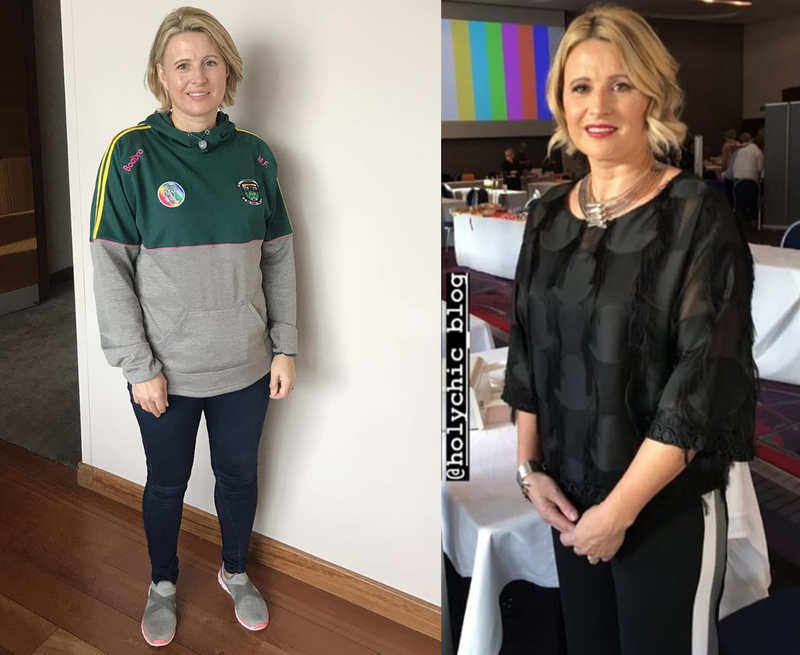 She has held many numerous Workshops in schools and colleges such as Avant Garde Make Up Academy, BCFE, Make Up ProStore, Sharon Leavy College of Hair & Beauty, Sallynoggin CFE, Cavan CFE, The Make Up Crew amongst others. Role: Make Up Tutor, teaching all aspects of Special FX (prosthetics, lifecasting and sculpting etc) Assists artists Tate Steinsteik and Ali Gordon on large film productions when needed. Role: Make Up Artist working on main Actors, Hairstyling and designing Make Up looks. Working on Music videos and promotional material. Role: Make Up Artist for Media, Bridal, TV & Beauty, mainly focusing on Special FX, Bodypainting and Airbrushing. Finalist in Illamasque Distinction of Make Up Artistry Awards 2013. She won the Cinema Make Up School Legends of make Up School to study Special FX in Hollywood. She won the title of front cover image for ‘Warpaint’ Magazine supplement to ‘Beauty Professional Ireland’ over a number of other Irish entries.